A few decades ago, steaming became a big health craze in the United States. Experts believed that aside from detoxification benefits, it also offered other advantages such as clearing up the skin. 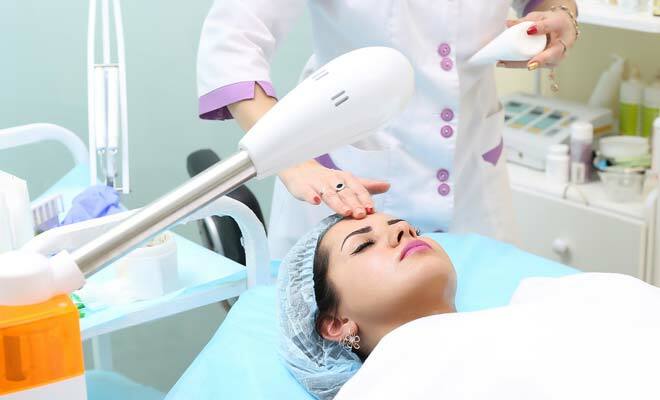 Currently, there are still many steaming advocates although there are also people who believe it is not really beneficial when it comes to skin care. Yet, it is still a big part of skincare culture. Let’s take a closer look and try to determine if steam is really good or bad for the skin. There are varying viewpoints from skincare experts around the world. Anti-steam advocates believe it can speed up the aging process of the skin. They believe the use of room-temperature or cold water is best for optimal skin care. There are also experts who say heat causes the skin to relax in the wrong way which promotes aging. Some new reports indicate that heat slowly destroys collagen in the skin, promoting premature aging. On the other hand, there are also steam advocates who say it is excellent for dilating the pores. Thus, it is beneficial for extractions and the removal of dirt and blackheads. It is also an effective way to promote blood circulation which can help improve/maintain skin health. Steam may also encourage the release of toxins and improve product absorption to make skincare products more effective. sensitive skin and cause redness/irritation. It is also not advisable for people who have rosacea, fungal infections or eczema since it can worsen these problems. Some experts believe steam offers a unique ability to relax the skin which softens the sebum in the pores, making it easier to cleanse it. 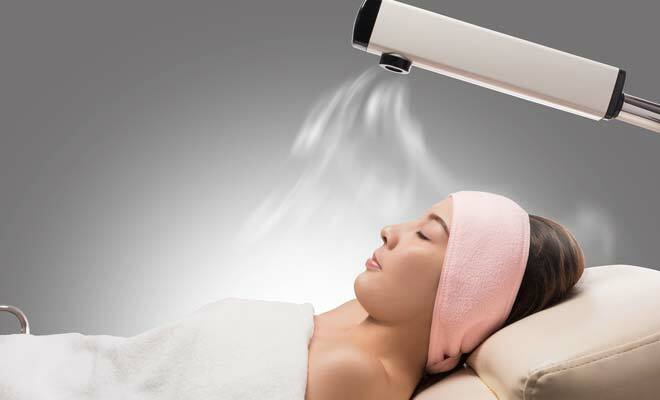 A steamer is commonly used by skincare professionals to activate products on the skin such as enzymes. Should You Include Steaming in Your Skincare Routine? It is okay to steam at home but you need to be very careful since it can cause adverse effects like skin irritation or even burns. It is still best to steam under the care of a skin care professional. Experts caution people on following a steaming session with picking at acne breakouts. 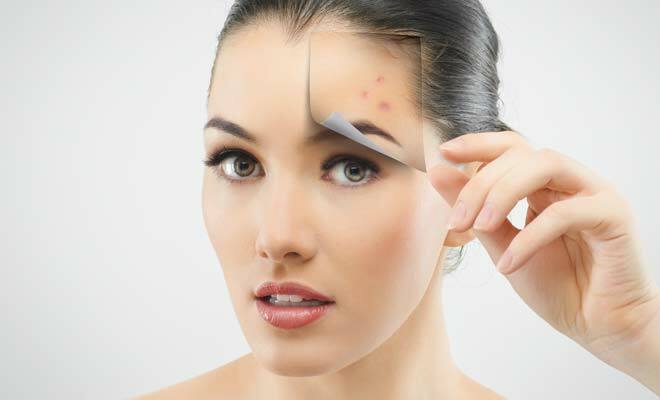 Without proper preparation and cleansing, acne-causing bacteria can spread and cause more serious breakouts. Most evidence points to the fact that steam is good for the skin. However, it is not for everyone and steam is not advisable for people with sensitive skin or other skin issues. You can include steam in your skin care routine but guidance from a skincare professional is crucial especially when you are just starting to incorporate it into your routine.